It is a very nice book Doc - I've enjoyed/am enjoying it immensely but like I said nothing is time limited . . . 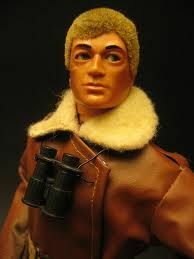 The Army was a big part of the CCC, though the government did what it could to assure the public that it wasn't just recruiting kids for something like the many pre-Army youth groups around the world. The Brown Shirts in Germany and the Young Pioneers in the Soviet Union were images to avoid, so the New Dealers pushed this as an education/job/social/economic project that just needed a bit of the discipline and structure that the Army could provide. -in other words, I agree, probably an army shirt. Definitely a cut-down U. S. Army shirt, though it may or may not have been produced under a CCC contract. 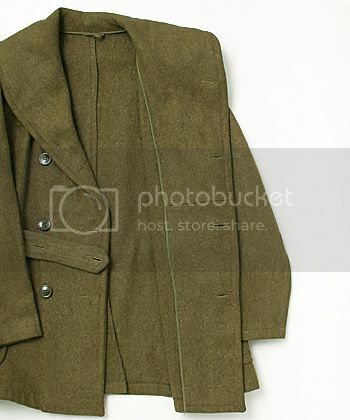 All CCC contracts for clothing were contracted via the U. S. Army Quartermaster. 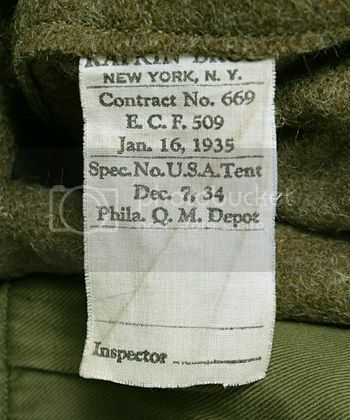 Some items were actually just purchased from the U. S. Army, but the majority were separately contracted, though the item itself may be identical to the U. S. Army version and even employ U. S. Army buttons, so only the contractor tag (if still present) will reveal the true nature of the item. 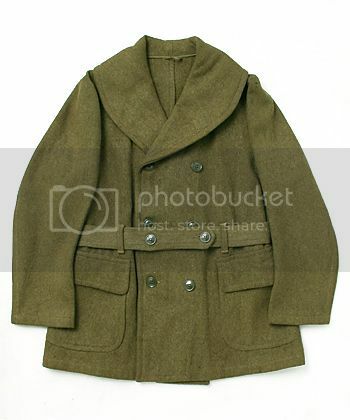 The photos below are of a CCC Mackinaw that is identical in every way to the U. S. Army Short Overcoat and only the contractor tag reveals that this was intended for the CCC; remove the tag and it's a U. S. Army overcoat in every way. The E. C. F. initials are one of the prefixes found on CCC contracts (Emergency Conservation Force), but please note that the contract was still made directly via the Phila. QM Depot (669 was the number for P. Q. D.). The CCC ended up being a manpower source for the military once war was declared and the meat grinder of WWII needed bodies, thus ending the useful life of the CCC. Someone with talent on this forum must be able to make this into a sweatshirt/ t shirt? I could have this done. I'll post in the shops section and see what response takes shape. sounds like a Bro to me. "Levi's the shrink to fit business that stretched to cover the world"
Hi Mike, the photo of the price list in the 501XX book is tiny, so tiny I had to get a magnifying glass to read it! Doubt if my crap phone can do it any justice. Just type it out directly in here then. Take a letter Mr Heech! I'll post it up tonight when I get home. I can't think of that price list specifically, with regard its physical size, but hopefully I can enlarge it a bit and still keep it sharp. 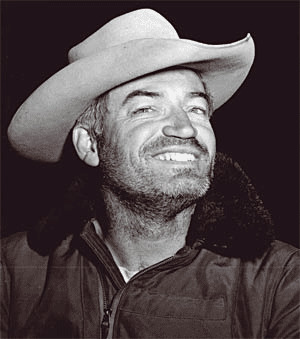 Thankyou Duke, you are the man!